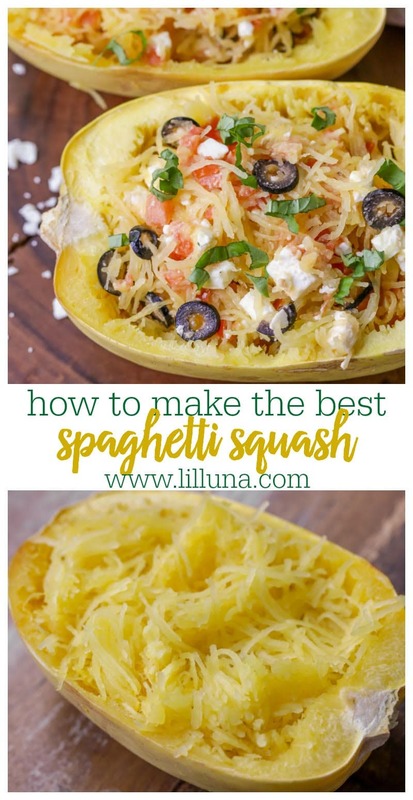 Learn how to perfectly cook spaghetti squash every time with this fabulous recipe! 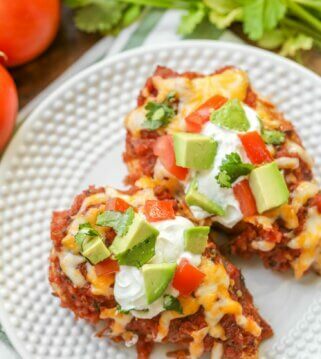 Tender strands of spaghetti squash mixed with cheese, tomatoes, and a little bit of basil, both healthy and delicious! 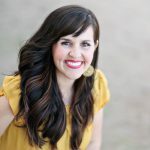 I go CRAZY over this spaghetti squash recipe because it tastes incredible! 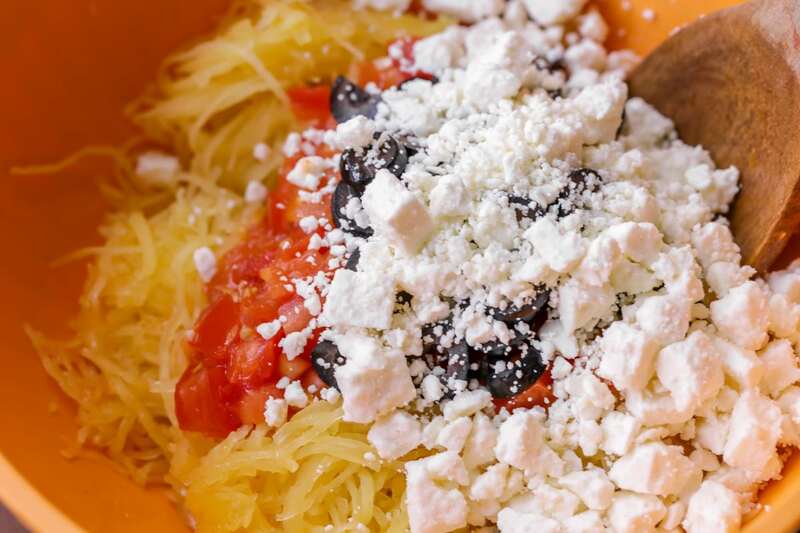 I love the flavor of today’s spaghetti squash mixed with several ingredients that give it a delicious Greek flavor. 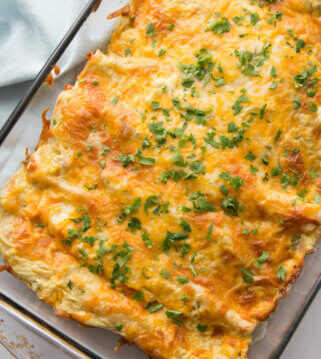 We love our classic spaghetti recipe but we are obsessed with baked spaghetti squash since it’s healthy AND delicious! 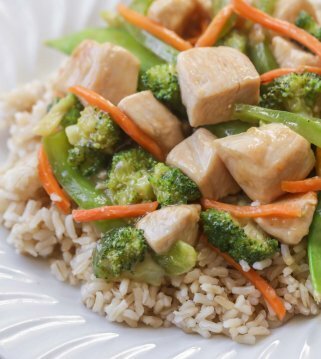 You can never have too many yummy recipes that are also good for you. But, what is spaghetti squash? It’s an edible squash of a variety with slightly stringy flesh which when cooked has a texture and appearance like that of spaghetti. If you haven’t tried it yet, you must give it a go. When you first cut into it, it smells and looks a bit like a pumpkin. But I promise you, after it’s baked, it just strings and starts to look like noodles. It’s kind of crazy. 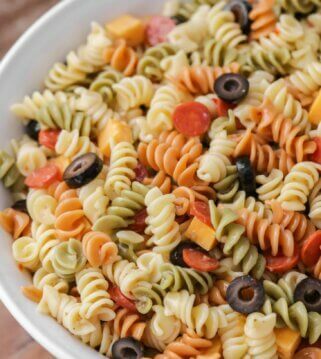 You can enjoy it so many different ways (even as the noodles for our family-fav spaghetti recipe), but our current favorite way to enjoy them is with a few fresh ingredients. I love that this recipe takes the word ‘spaghetti’ to the next level. 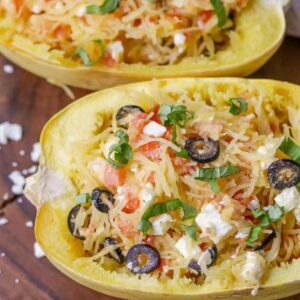 There are some really tasty ingredients in this particular spaghetti squash recipe that make it oh-so-yum. I’m talking about feta cheese, sliced olives, juicy chopped tomatoes, some garlic, a little olive oil, and FRESH basil. SO tasty!! You can have perfectly cooked spaghetti squash in under 45 minutes. How amazing is that? Don’t be intimated by cooking a spaghetti squash. 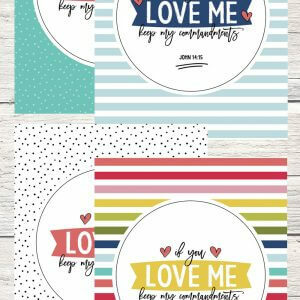 It’s SO easy, I promise! 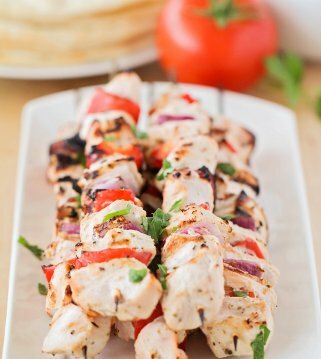 Start by preheating your oven to 350 degrees. Cut squash in half lengthwise and scoop out the seeds. 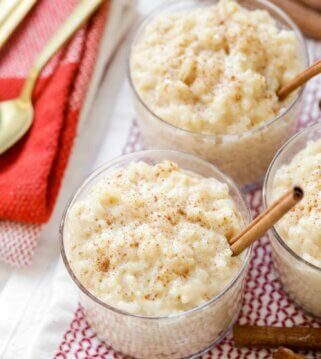 Place it face down in a baking dish filled with an inch of water. Microwave for about 5-10 minutes until the squash is soft. Prick the outside of your squash about 10 times and place it into your crockpot. Poor a little water into the crockpot. Cook on low for 4-6 hours. Let the squash cool 15-30 minutes before slicing it lengthwise. 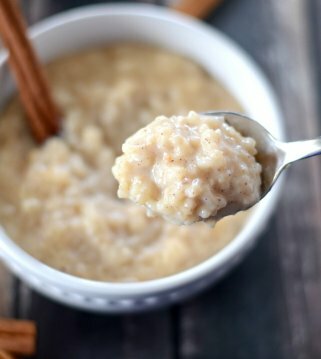 Add one cup of water to your instant pot. Prick the outside of your squash about 10 times and place it into the instant pot. Set for 15 minutes on high pressure. When the 15 minutes is up, release the pressure and remove the squash. Cool before cutting the squash in half. While the squash cools, sauté your garlic in a hot pan on the stove for 1-2 minutes. Stir in the tomatoes and cook until warmed through. Use a large spoon to scoop the stringy pulp from the squash. Add the strands to the skillet and toss with the veggies, feta cheese, olives, and basil. Serve warm and fall in love with the incredible taste! There are a lot of great spaghetti squash recipes out there. 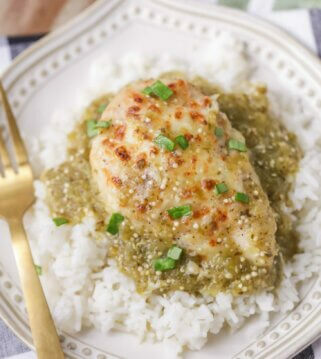 Tons of yummy ways to eat a little healthier with the help of the spaghetti squash. 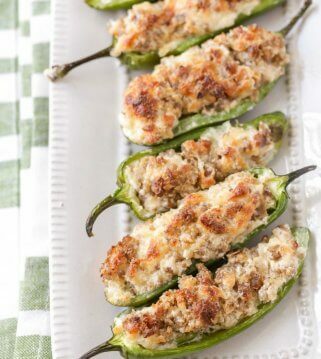 You can spice it up with a ton of flavors like this recipe or you could leave it a little more simple with just adding parmesan cheese to it. Doesn’t that sound tasty? 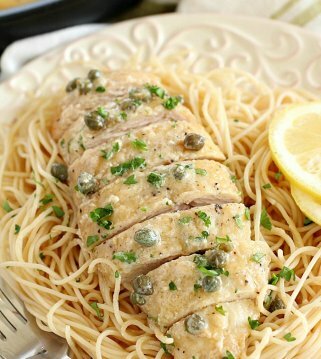 And of course you could eat it just as you would regular spaghetti. Add your favorite marinara or a meat sauce for a classic spaghetti flavor. 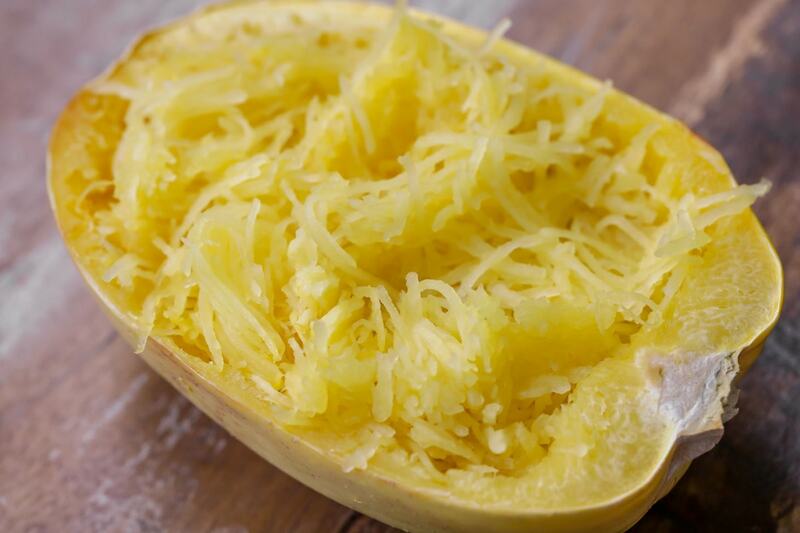 Whatever way you choose – you’re going to LOVE spaghetti squash. Place spaghetti squash, cut sides down, on a lightly greased baking sheet. Bake for about 30 minutes, until a sharp knife can be inserted with little resistance. Remove from oven and let cool. Using a large spoon, scoop the stringy pulp from the squash. 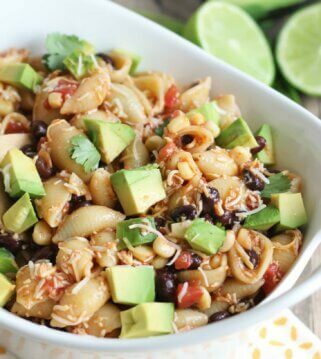 Add to skillet and toss with vegetables, feta cheese, olives, and basil. Serve warm. 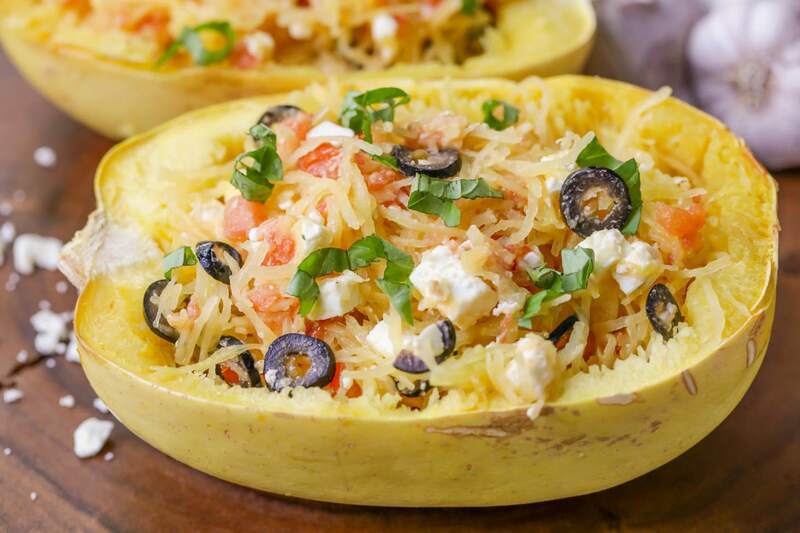 I have never actually had spaghetti squash before, but this looks like such a tasty way to serve it! You are welcome! It’s so good!! Enjoy!! 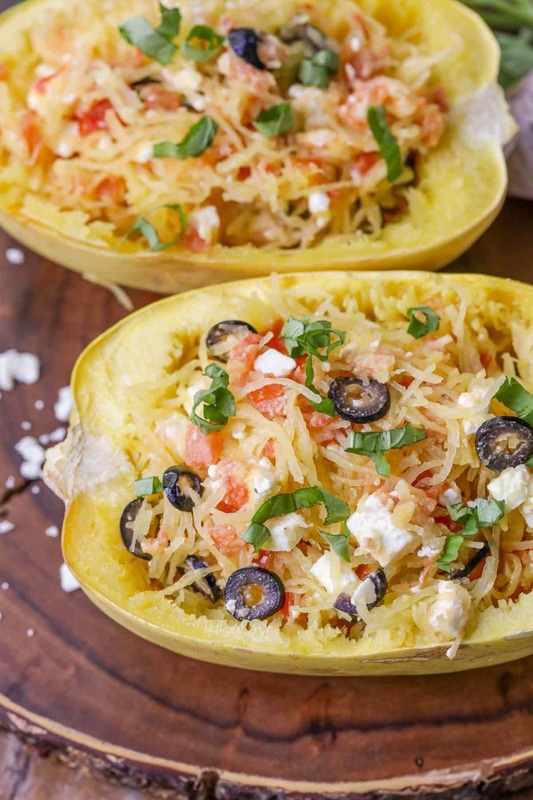 Oh we LOVE spaghetti squash! 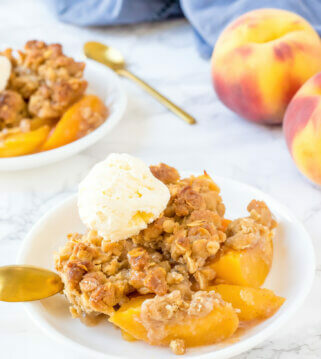 I’ll be making this recipe this week – thank you! You are so welcome!! It’s become a new favorite!! Enjoy!